Tessa Thompson (Thor: Ragnarok, Creed) snagged a new leading role. 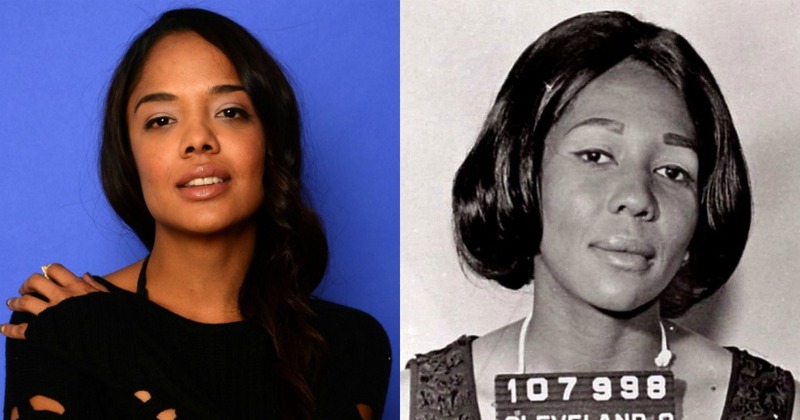 She'll be star in a heist film about famed jewel thief Doris Payne. Variety reports that the film will be a Hollywood action-drama in the style of Catch Me If You Can and The Thomas Crown Affair. Payne stole hundreds of thousands of dollars worth of jewelry since she began her career in the 1950s by posing as a wealthy woman, distracting store clerks, then slipping away with expensive pieces. Her most notorious capture came in Monaco where she stole a $500,000 ring. She's been found to have 20 aliases, 10 Social Security numbers, and nine dates of birth. Payne was the subject of a documentary The Life and Times of Doris Payne where she describes in interviews her earliest varied crimes. At 87, Payne continues to rack up theft charges. Her most recent arrest was in July 2017. Thompson will work with Codeblack to produce the film.